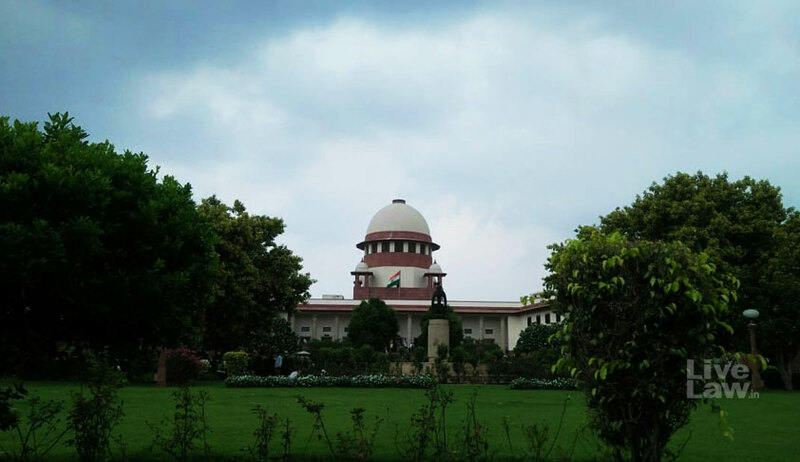 The Supreme Court Friday refused to entertain a plea against the decision of the Chhattisgarh High Court which had rejected the findings of a committee on the caste of former chief minister Ajit Jogi. A bench of Justices Kurian Joseph and Sanjay Kishan Kaul upheld the high court decision which had ordered a fresh constitution of the high-powered committee and examine Jogi's caste status afresh. Chhattisgarh Advocate General Jugal Kishore Gilda said the high court had rightly held that the scrutiny committee constituted by Chhattisgarh was not in accordance with the provisions of the Act of Chhattisgarh. The top court's order came on a plea filed by Sant Kumar Netam challenging the decision of a high-powered committee which had held that Jogi had obtained the certificate of tribal status "Kanwar" to which he was not entitled. The high court had held that the reconstitution of the scrutiny committee itself was not proper and smacked of institutional arbitrariness. The committee had given its decision as per the Chhattisgarh Scheduled Caste Scheduled Tribe And Other Backward Classes (Regulation Of Social Status Certification) Act, 2013.